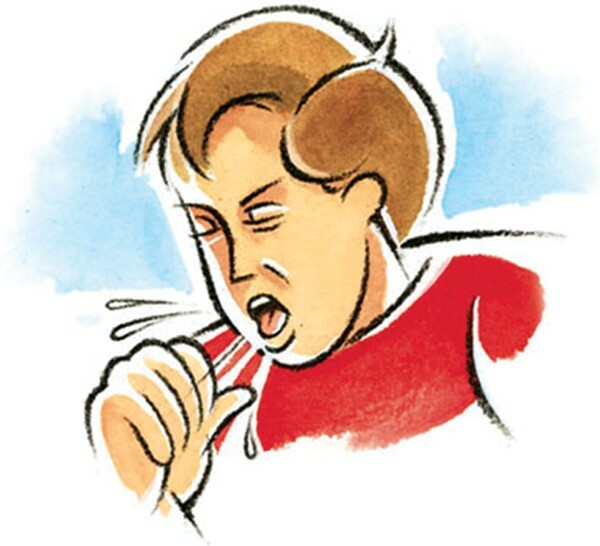 Coughing is one of the most common reasons for people to attend their doctor or visit the pharmacy. A cough is an action your body takes to get rid of substances that are an irritation to your air passages, which carry the air you breathe in from the nose and mouth to the lungs. I have a really annoying cough, what can I do? It is not always necessary to visit your doctor with a cough; staying at home, taking plenty of fluids and resting can help in many cases. If you have a fever, coloured phlegm, blood, wheeze, shortness of breath or weight loss, a doctor’s visit is essential. If none of the symptoms are worrying, over-the-counter (OTC) remedies can help and your pharmacist can advise on which are best to relieve your symptoms. It’s important to see a doctor for a check-up if prolonged use of medication is required, as chronic coughs, where the cough lasts several weeks to months, can be due to a range of causes. * Limit exposure to viral infections by washing hands frequently and use paper towels to dry hands. * Avoid smoking and lead a healthy lifestyle. * Get plenty of sleep, eat well and exercise regularly to help boost your immune system, which will help fight off colds. * Get the flu vaccine if you are over the age of 65, have any chronic illness, or are a carer or healthcare worker.